Driving Directions: Evening Properties at Carlton Bridge -Avon St to Monticello Ave (take Rte 20 South towards Scottsville), at crest of hill just past Clark Elementary School on left, at Traffic Light turn left onto Carlton Rd, then quick right onto Monticello Rd, about 1/2 mile down hill left onto Linden Ave at BP Station. At end of Linden Ave, past new for sale Townhomes, see "Carlton Bridge Condo" sign on right. Drive in and park on the end of buildings. From 64, Exit 121, Rt 20 N to C'ville., first real right, onto Quarry Rd. to Monticello Rd, left & see BP Station, turn right onto Linden Ave.
Light, bright units. Some views of mountains. 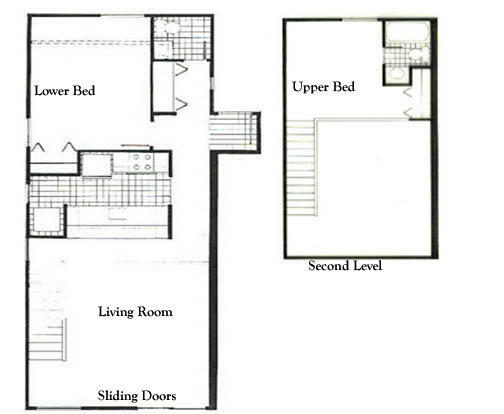 Living Room approx 15 X21 with Cathedral ceiling with Open Loft Bedroom & Full Bath up in 12 X 15 Loft area. Bedroom / Home Office on main floor, with half bath. WW carpeting. NON-SMOKING; Utilities not Included. Cats OK; No Dogs. Well-maintained. Full kitchen with breakfast bar. Walk in Pantry or laundry room w/ hook-ups. 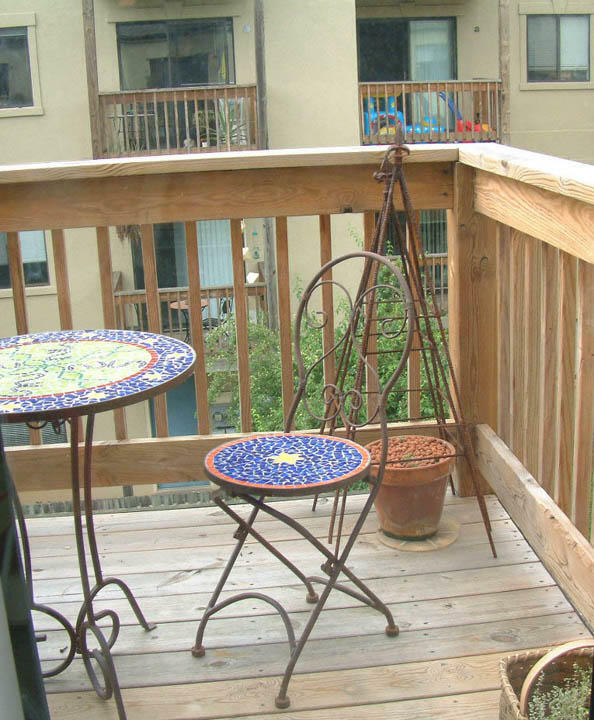 Apts are in two buildings with rentals and resident owners (Condos). Laundry Facility in Bldg. OR Available Rental. Large shared green-space along Moores Creek. Plenty of Parking, on Bus Rte and near Rts 20 and 64.
email or Phone 434-831-1434 M to S, 9 to 6. NO TEXT. Studio / Efficiencies, 1 Beds, some with Den / Upper Floor. Light, Bright Units. Living Rooms Approx 12 & 15 Wide X 19/21 ft Long. Some views of Mountains. 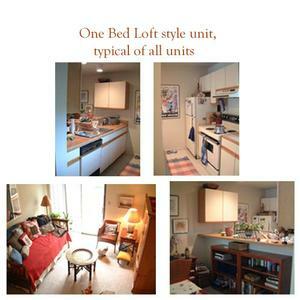 Some Loft Style 1 Beds and 2 Beds have Cathedral Ceiling with Master Bed & Full Bath up in approx 12X15 Loft area. WW carpeting. Well-Maintained. Full Kitchen with Breakfast Bar. 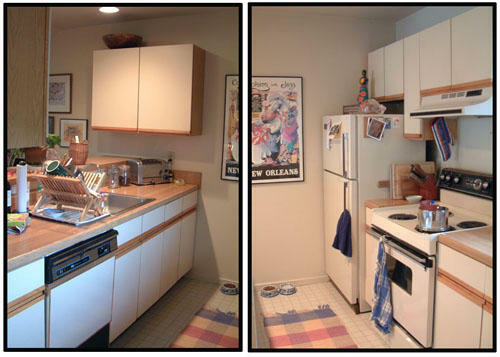 Walk in Pantry or Laundry Room w/ hook-ups. 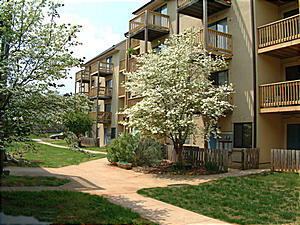 Apts are in two buildings with rentals and resident owners (condos). Laundry Facility in Bldg. In Apartment Rental Washer / Dryer Available. Large shared Green-Space along Moores Creek. Plenty of Parking, on Bus Rte and near Rts 20 and 64. 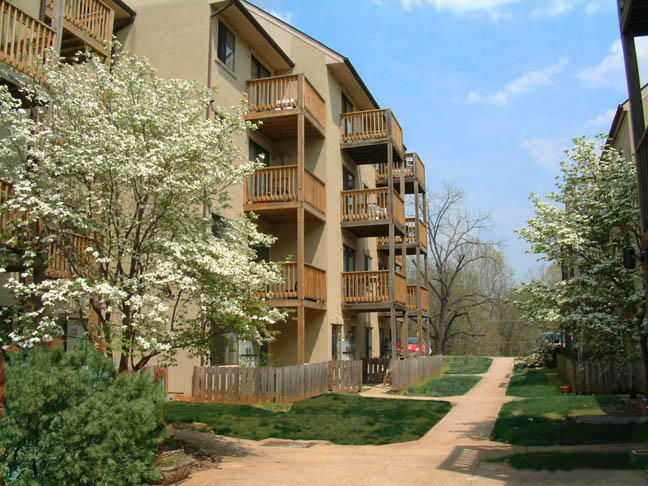 Carlton Bridge Condominium Buildings. Rent & Utilities should be NO MORE THAN 30% Of Gross / Pre Tax Salary. Min 4 Active Credit Accounts / Clean Credit Report Required, Landlord References etc. required. Indoor Cats OK, No dogs. Contact Barry, email or Ph. 434-831-1434. DO NOT TEXT. 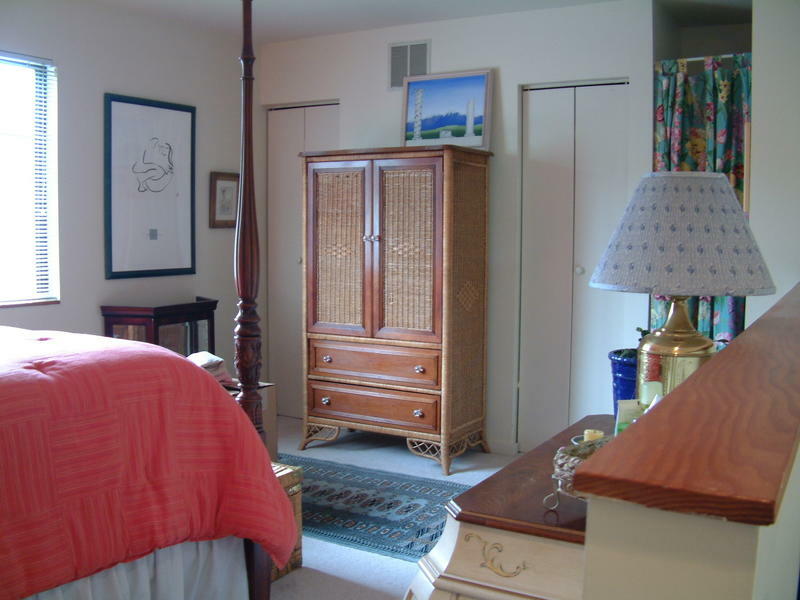 As Most Apartment are Occupied, to Respect Current Tenants Quiet Enjoyment of their Home, we only show 9 - 5, Mon - Fri. 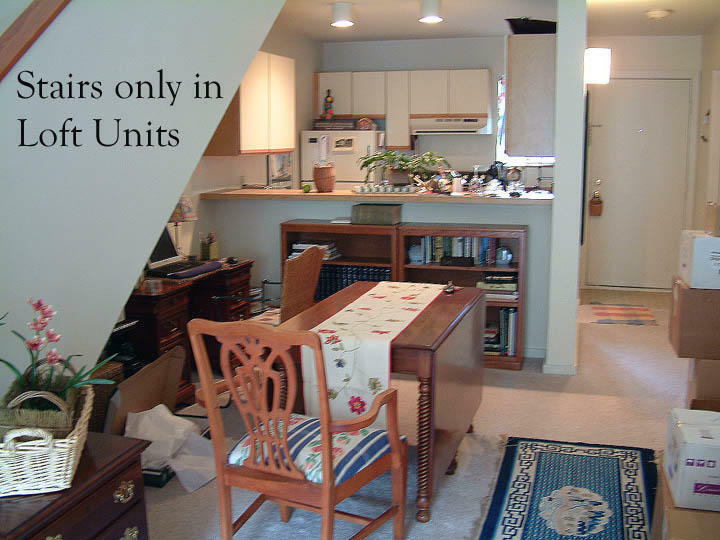 If you are from out of State, Special Arrangements may be Requested of the Current Tenant. Cable ready and high speed internet ready. Contact the following for rates. Comcast, Cable TV &/or Internet; Century Link Landline Phone &/or DSL Internet.